AMD x470 vs. x370 Motherboard Chipsets Specs: What’s the Difference? In traditional systems, we usually store our OS on faster SSD for better performance. SSD drives are expensive and come in smaller segments which force us to store Games / other media on slower HDD. 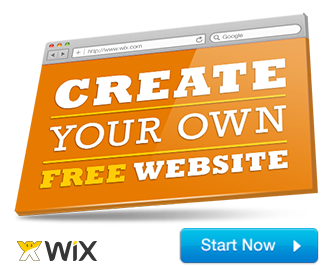 Moreover, the user needs to manage locations of various and games and apps manually. However, AMD Store MI redefines how we used to manage our system storage. 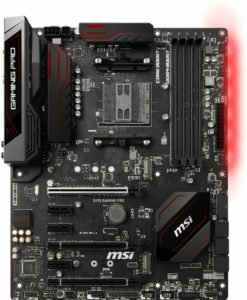 Store MI is a solution purchased by AMD and delivered in almost every x470 motherboard. This technology allows the system to fuse two different storage types (HDD, SSD) into a single pool of storage (i.e., Single drive letter). In simple words, you can create a single C drive consisting of HDD, SSD and 2GB RAM fused together, allowing much faster performance. Moreover, block locations are optimized consistently by the learning algorithm, so that user does not have to manage it manually. AMD has even stated that it supports Intel Optane, but there are no reliable benchmarks available yet. 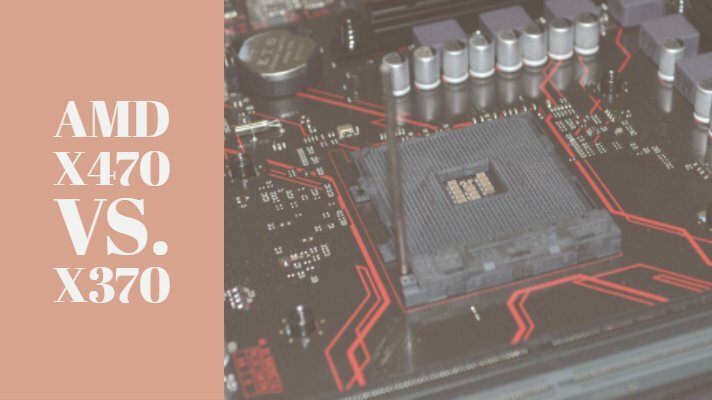 In this article, we have listed out some of the best motherboards based on the x470 chipset currently available. We ranked them based on their performance and compatibility to most of AMD’s Ryzen CPU lineup. So, here it goes. 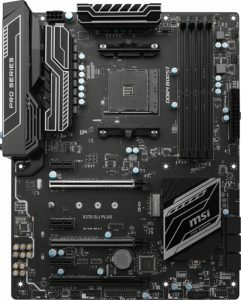 The motherboard is compatible with both Ryzen Gen1 and Gen 2 processors plus the Ryzen APUs. The dedicated audio capacitors for the ALC1220-VB Enhanced 114dB(Rear) and 110dB(Front), SNR for Microphones, is impressive for an inbuilt solution. However, the audio positioning with the Realtek audio chip (32bit & 384khz ) is not entirely accurate. The sound positioning is all over the place and needs to be replaced with a decent audio card. Manufacturer Gigabyte Technology Co. Ltd. It is one of MSI’s performance offerings targetted at gamers for top-notch performance. The inbuilt programmable RGB lights make it a perfect fit for a mid-tower chassis with tempered glass. 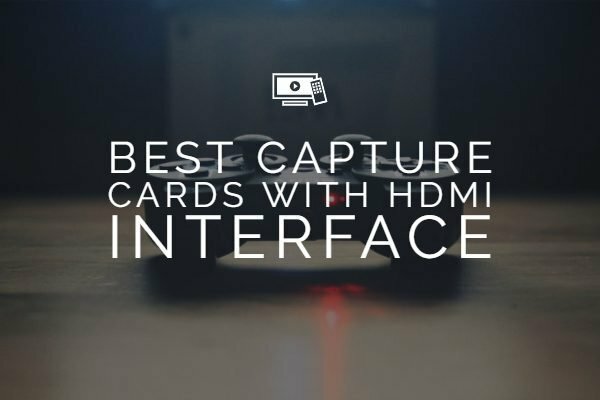 Like the others on this list, this one also supports dual crossfire GFX cards or Nvidia GPUs in SLI mode. The Asus X470-Pro comes with ample connectivity options with USB 3.1 connectivity on the front panel. The dual 2 x PCIe 3.0 x16 slots enable you to run two GPUs at full interface speeds. The Quad memory modules run in dual-channel mode and support a maximum of 64GB DDR4 @ 3466+ MHz in O.C. mode. On the audio side, this one comes with a Realtek S1220A, unlike its bigger siblings which come with the slightly superior SupremeFX S1220 audio controller. Don’t judge its performance by its size. This tiny little motherboard is a performance monster! It comes with RAID capable dual-M.2 interface, along with WiFi & Bluetooth connectivity which runs in 2×2 Wi-Fi with ‘MU-MIMO’ and supports 802.11 a/b/g/n/ac. The storage works with 1 x 2280 (PCI-E 3.0 x 4 and SATA modes) 1 x 2280 (PCI-E 3.0 x 4 mode). 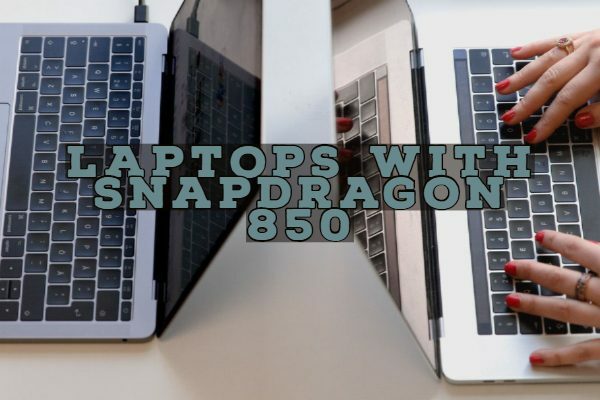 It comes with a single slot GPU with X16 connectivity speeds over PCIe. 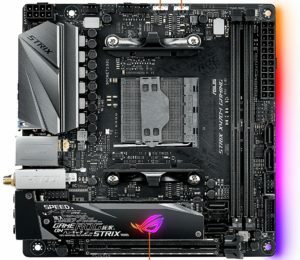 We already have a dedicated article for ITX motherboards for x470 sockets, do check it out. See its specifications below. 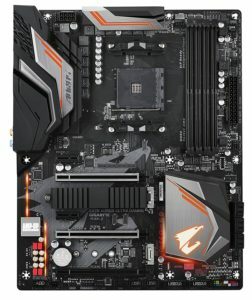 The X370 boards have been around for over a year now. Most of the small niggles and bugs have been subsequently removed with newer BIOS updates. 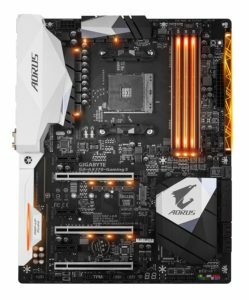 If you want to use the Gen2 Ryzen CPU’s, do ensure you have the latest BIOS installed, or you will have to get a Gen1 Ryzen CPU to post and flash it. We already have a detailed post with our top choices from last year which you can find here. So, with that expectations, let’s go ahead and check out our top recommendations from 2018. We like the black PCB ATX form factor a lot. If you throw in some RGB lights, it will look even better. We found this board to work fine with most DDR4 @ 3200 MHz parts. For 3600 or more, I would look elsewhere. Ensure that you are on R.2.0 or later versions to have proper support for most memory modules. On the negative side, the board takes a long time to post no matter what BIOS tweaking we did. The lack of an optical audio out also meant that needed to be on analog audio. Here are its detailed specs below. 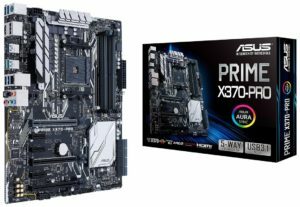 It is the older predecessor to the X470 prime and is now available at a great value. We initially found this board to be buggy and slow. However, with the latest BIOS update, it became rock solid board and can support most of the features that its bigger brothers do at half the price. The highly customized UFI/BIOS menu could confuse some, but we found it easy to configure and setup. Check out its detailed specifications below. 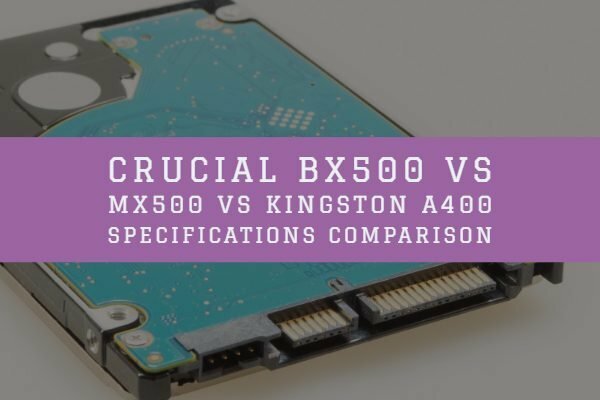 Even though the X470 does not have a lot of differences from its predecessor, the X370, there are some things that you need to keep in mind. From our experience, even the highest-end motherboards had a lot of bugs and no support for Ryzen APU like the 2400G. We had to use an older Ryzen 7 1700 processor to flash the BIOS with the latest release, to make it compatible. 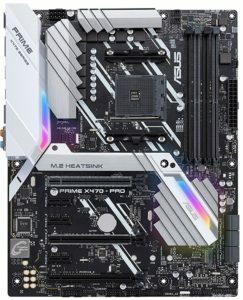 On top of that, the new 2700x Ryzen CPU‘s does not work with an X370 motherboard running an older version of the BIOS. You would need to flash it to make it work with the new AMD Ryzen CPU’s. 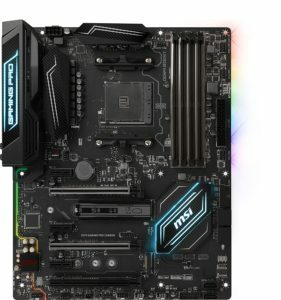 On the flipside, the X370 motherboards are attractively priced, and with the latest BIOS, it should work like a charm. All it comes down to is the one’s personal preference. Let us know your suggestions or feedback in the comment section below. Cheers!